St Barth is a beautiful and paradisiac Caribbean island with consistent winds and turquoise waters. Grand Cul de Sac and Toiny beach are the most popular spots for kitesurf and windsurf. 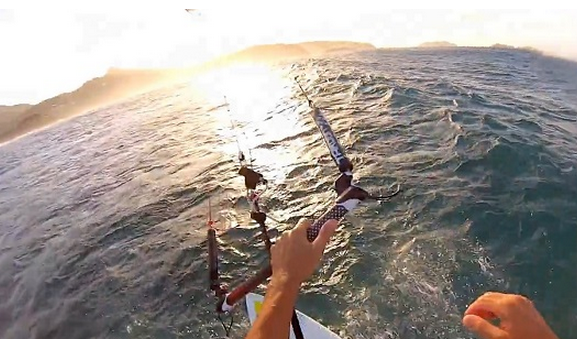 Watch Takoon pro rider Rodolphe MacKeene enjoying the beautiful waves in paradise.